If you are aged 60 or more, and physical limitations or dementia are making it difficult to complete day-to-day activities, our Case Management Program can help you access the services and support you need. Your Case Manager will visit you at home, check-in by phone and work with your health care provider, neighbors, family, meal delivery person, and whoever else can support you. SCS Case Managers serve seniors who reside in Astoria, East Elmhurst, Glenridge, Jackson Heights, Long Island City, Middle Village, Ridgewood, Sunnyside, and Woodside. Many people who qualify for Meals-on-Wheels may also be eligible for SNAP (Supplemental Nutrition Assistance Program) benefits. Call 718-784-6173 ext.528 to learn more. 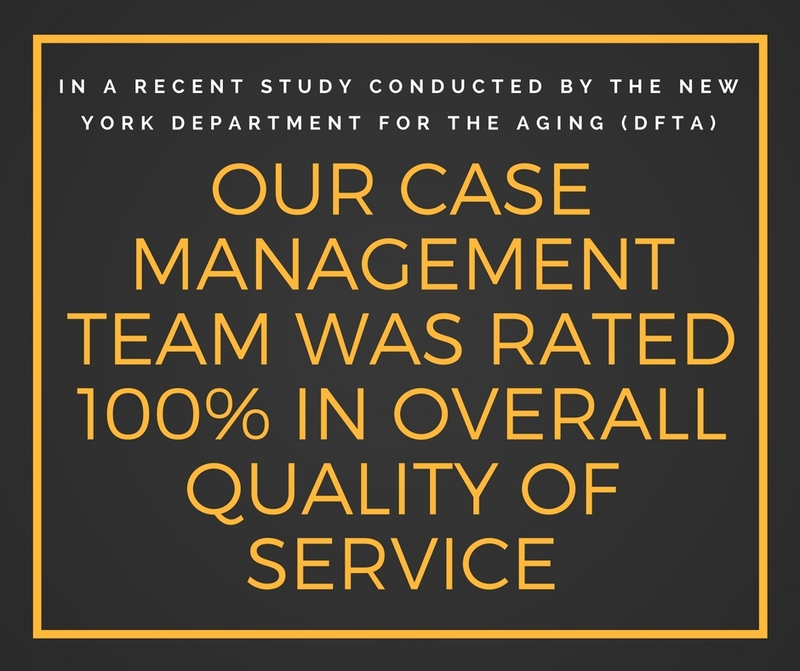 Sunnyside Community Services’ Case Management Program is funded by the New York City Department for the Aging.